that the amendments to the E-waste (Management) Rules. 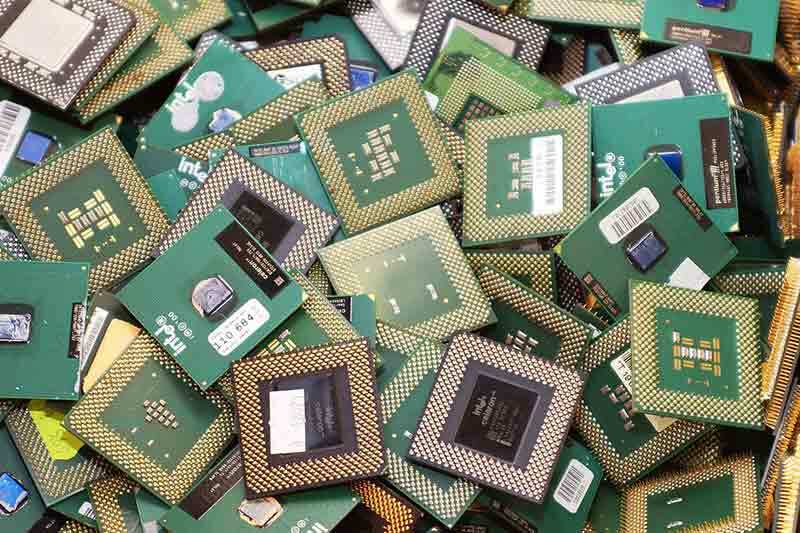 environmentally sound management of e-waste in India. indicated in the EPR Plan. guidelines issued by CPCB from time to time. The detailed announcement of the amendment can be found here.